The San Diego Humane Society reminded residents Wednesday to ensure their pets’ well-being during cold weather. The National Weather Service issued a freeze warning in San Diego County from 10 Wednesday evening to 8 a.m. Thursday. Temperatures could drop to as low as 26 degrees in parts of the county, according to the NWS. Because of the sub-freezing temperatures, SDHS officials recommend taking multiple steps to protect pets. Residents are advised to keep their pets inside throughout the freeze warning and give them plenty of food, allowing them to generate heat. Horses and other livestock require access to warm bedding, a windbreak, abundant feed and fresh water. Residents are also advised to take caution when using antifreeze, which is poisonous to animals, and starting a car’s engine. 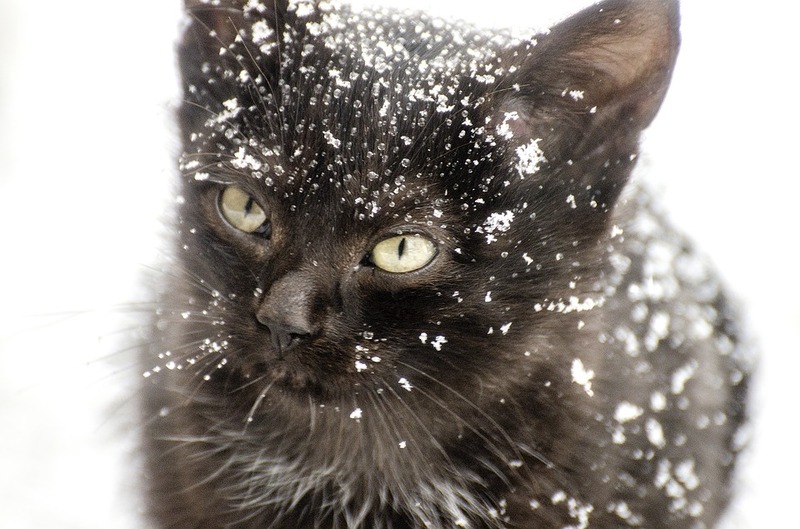 According to the SDHS, stray animals such as feral cats can crawl under a vehicle’s hood in search of warmth. Motorists should bang on their hood to scare animals into coming out of their hiding place before driving off.